I offer consultancy and training in making websites easy to use, well-written and effective. I’m particularly interested in creating designs that can be used by people with low digital skills, low literacy, or who have disabilities. and other topics in user research and design. 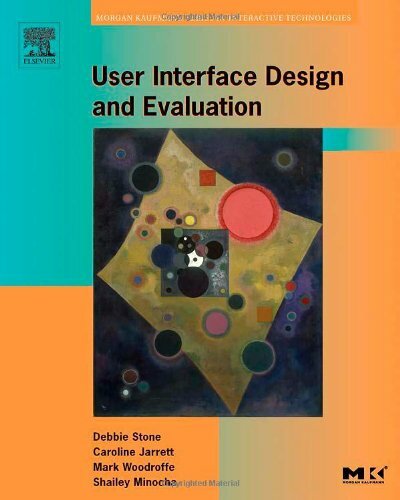 I’m co-author of a textbook on usability: User interface design and evaluation by Debbie Stone, Caroline Jarrett, Mark Woodroffe and Shailey Minocha. Jarrett, C., Summers, K., and Redish, J. C. (2013) “Design to read: Designing for people who do not read easily” in Rhetorical Accessibility: At the Intersection of Technical Communication and Disability Studies, edited by Lisa Meloncon, Baywood Publishing Company Inc.
Full list of my publications and presentations.